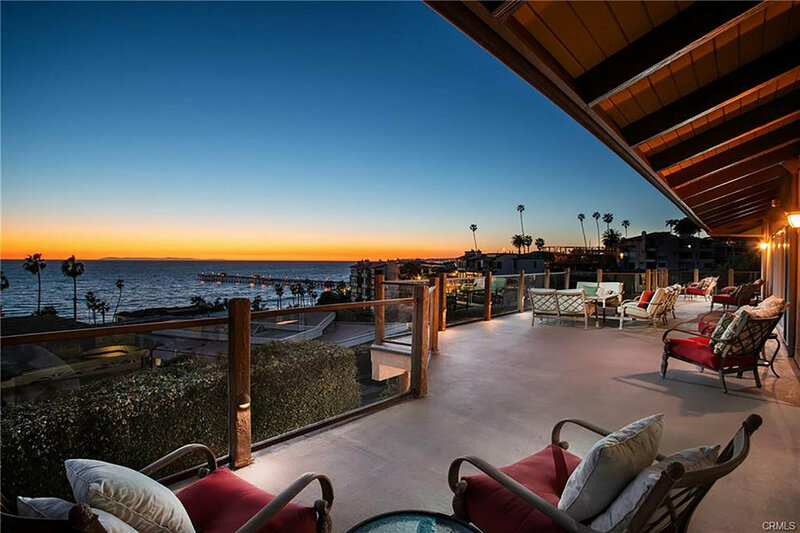 Three words: views, location, tranquility. 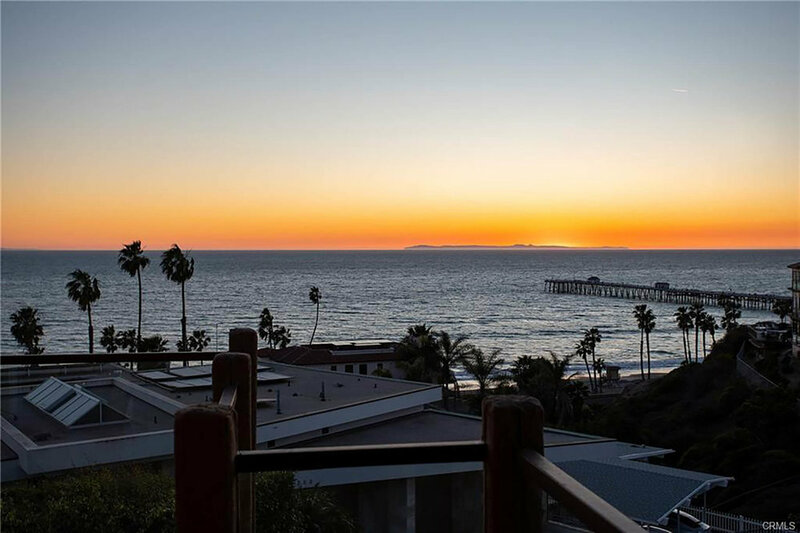 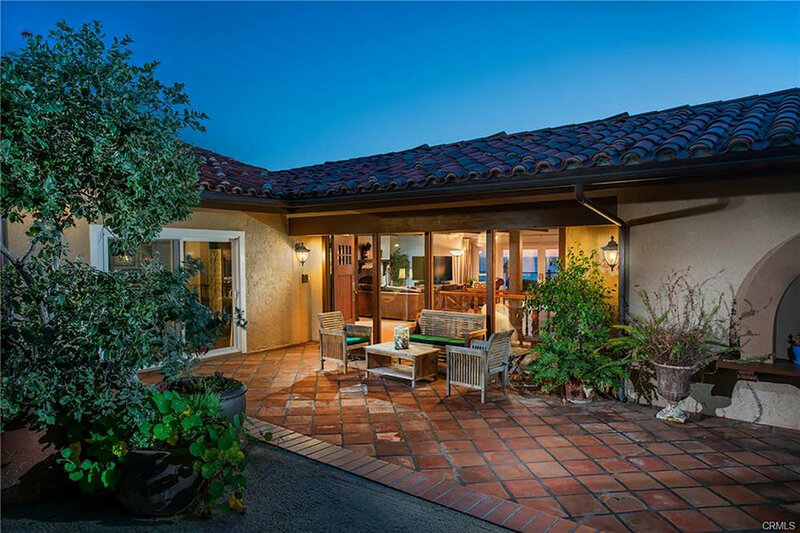 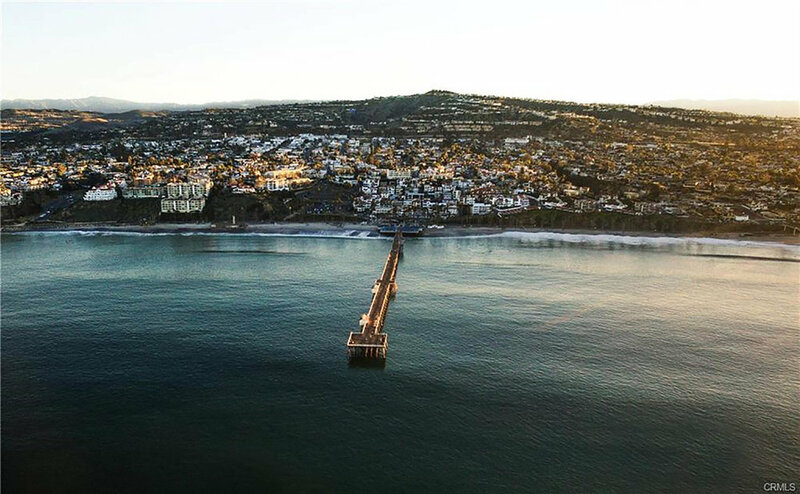 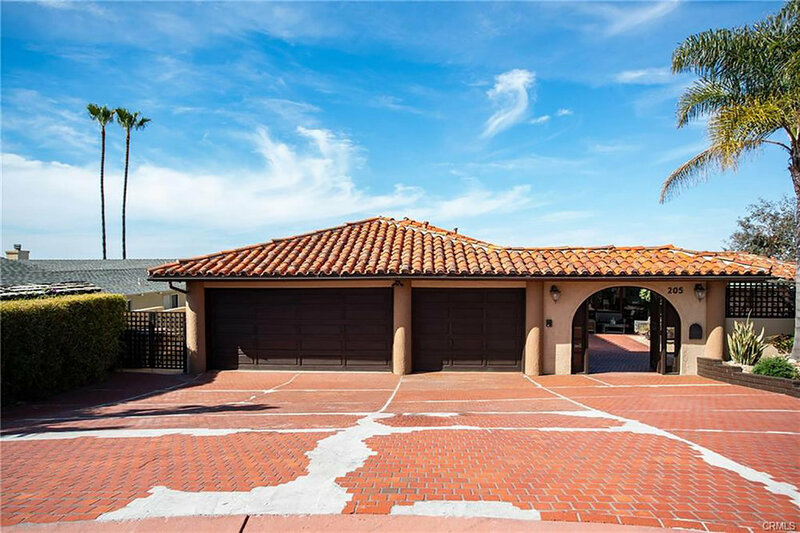 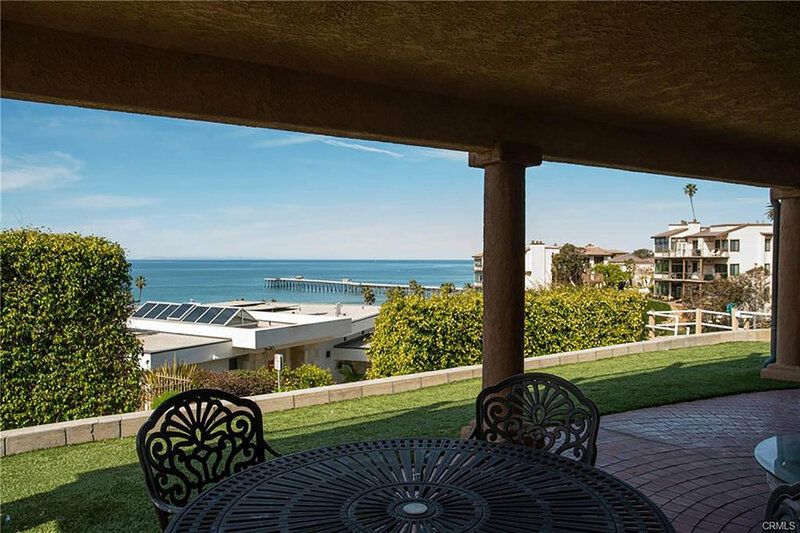 A 155’ ocean-facing span in San Clemente’s most sought-after beachside location, this rare street-to-street lot on a quiet cul-de-sac sits only one row away from the oceanfront and Southwest’s favorite local beach, T-Street. 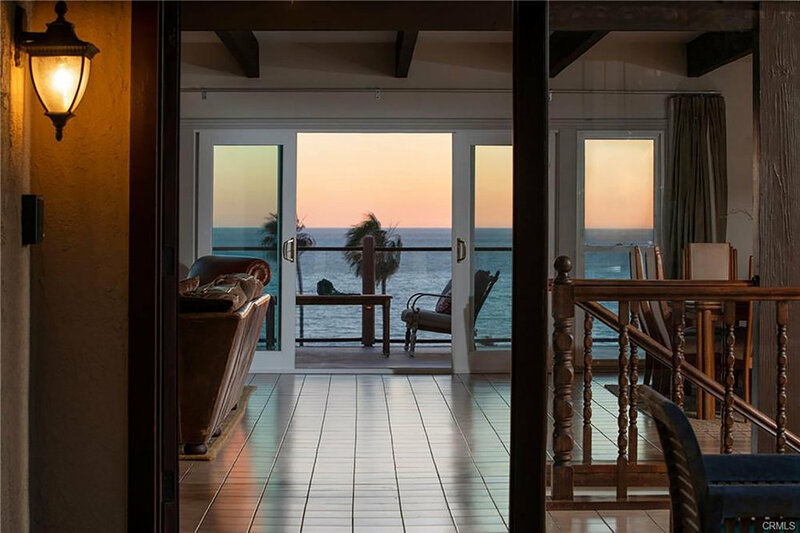 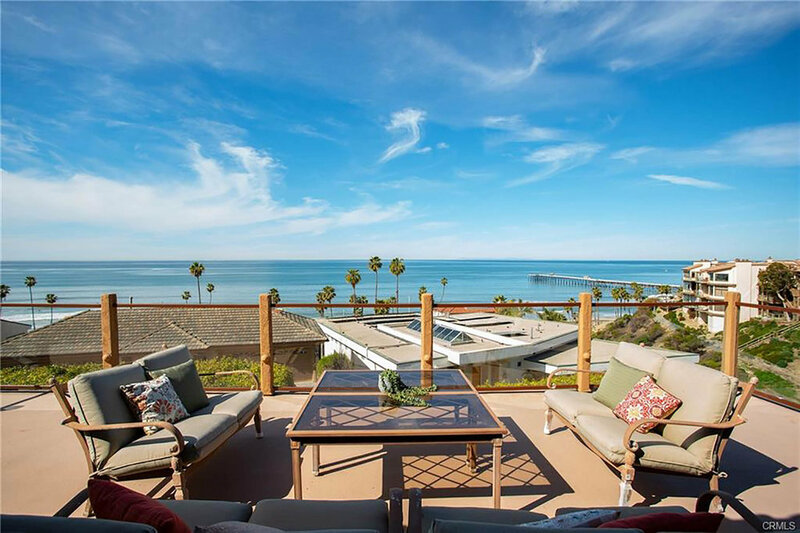 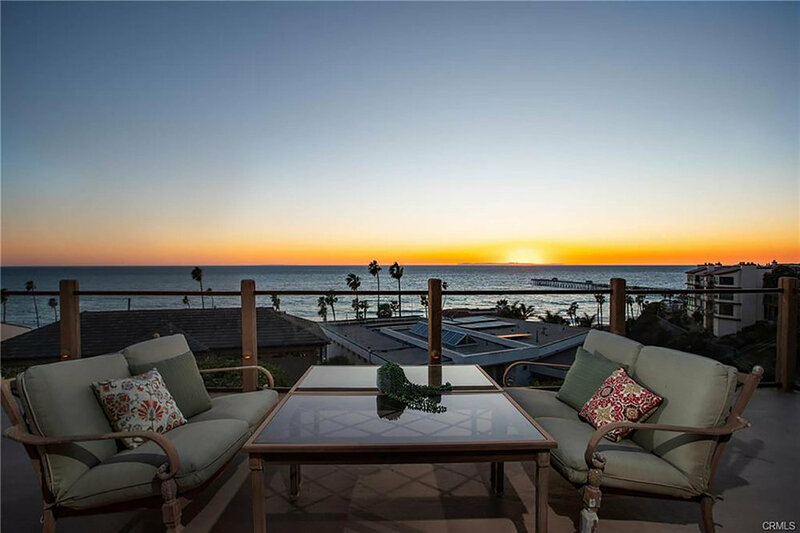 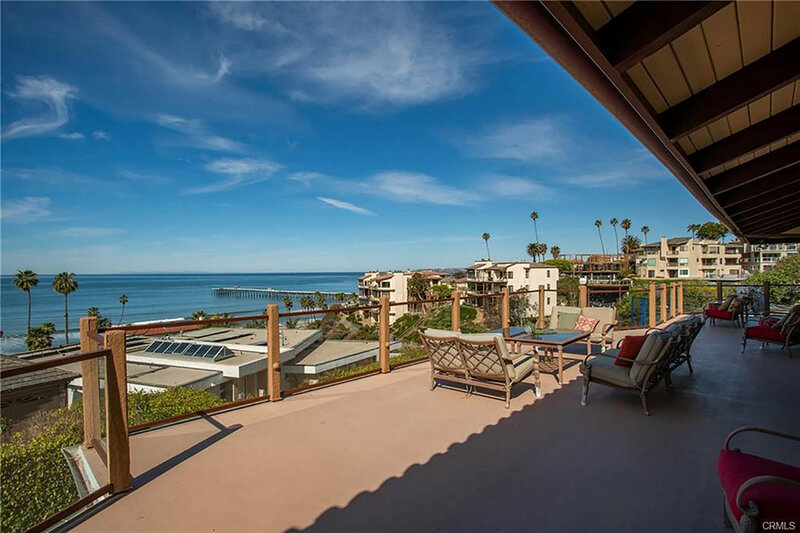 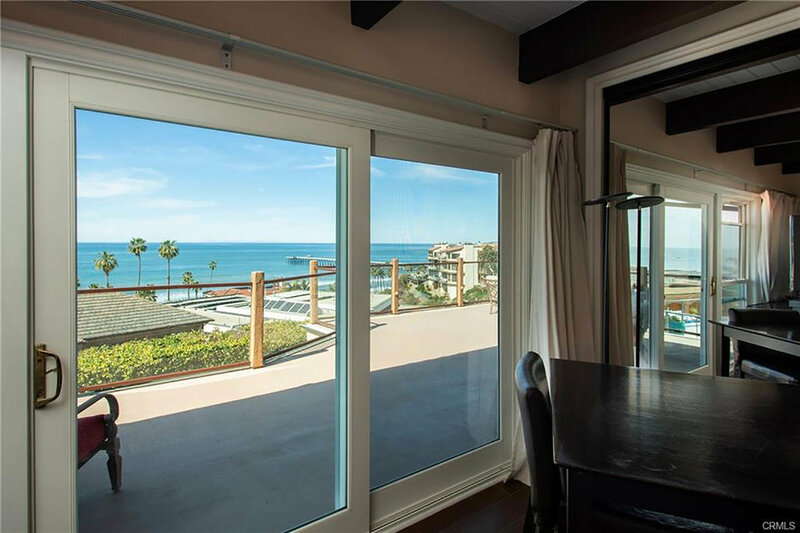 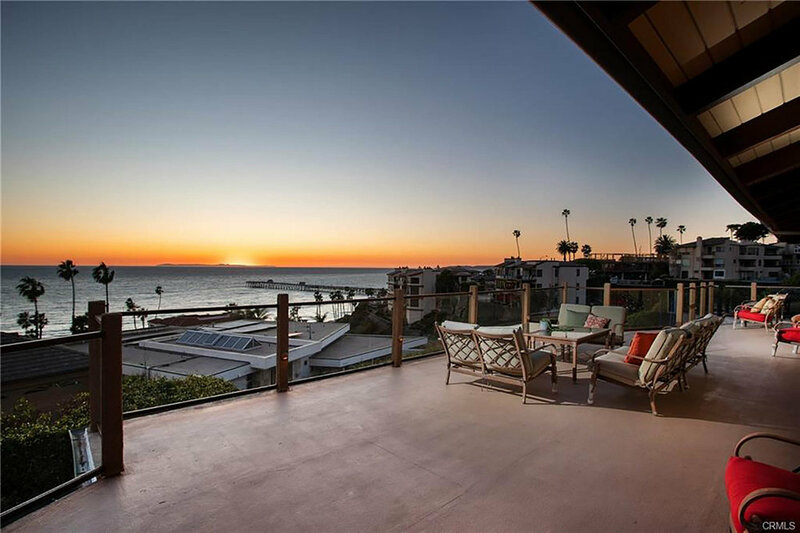 Captivating views of the headlands at Dana Point, ever-changing sunsets, the San Clemente Pier, Catalina and San Clemente Islands, and crashing whitewater waves illuminate nearly every major room of this 4,700 SF custom-built beach house. 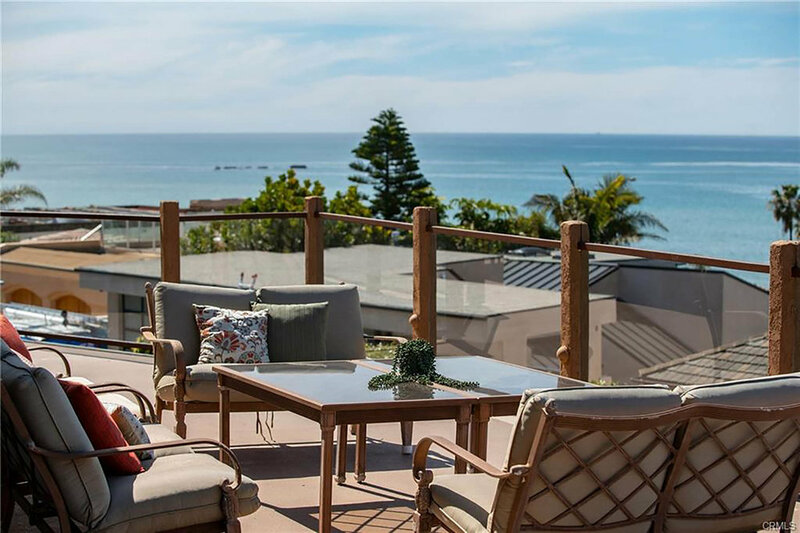 From a gated atrium courtyard, the ocean horizon immediately draws you into a very expansive, open-beamed-ceiling family and dining room on the main level, which flows onto a 1,000 SF deck. 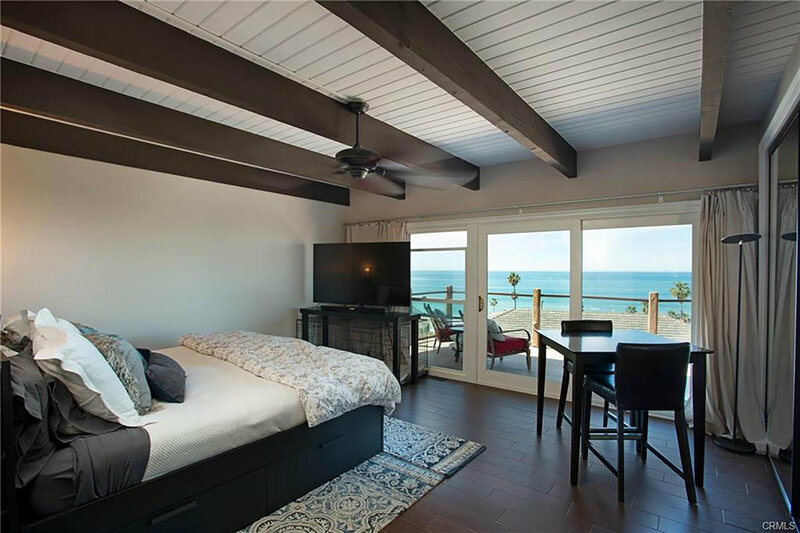 Featuring six bedrooms and five and a half bathrooms, two suites plus the large kitchen and eating area are located on the main level, including a whitewater view master suite and a large attached mother-in-law quarter, both recently remodeled. 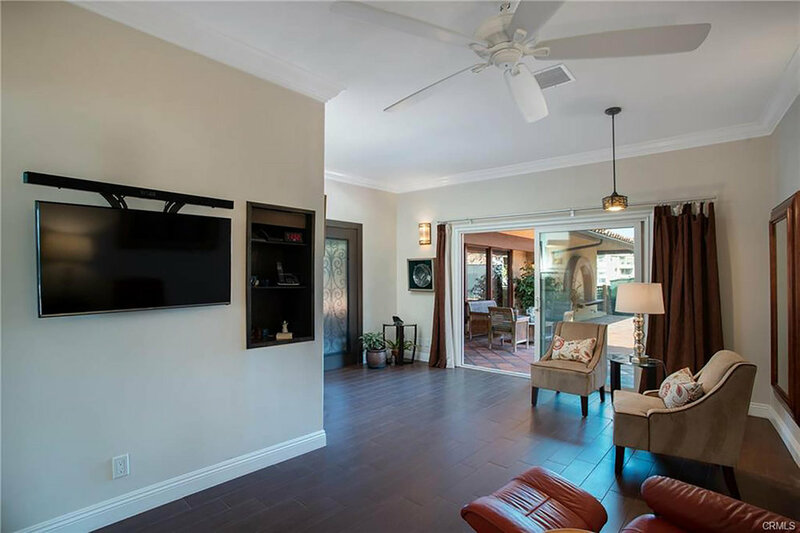 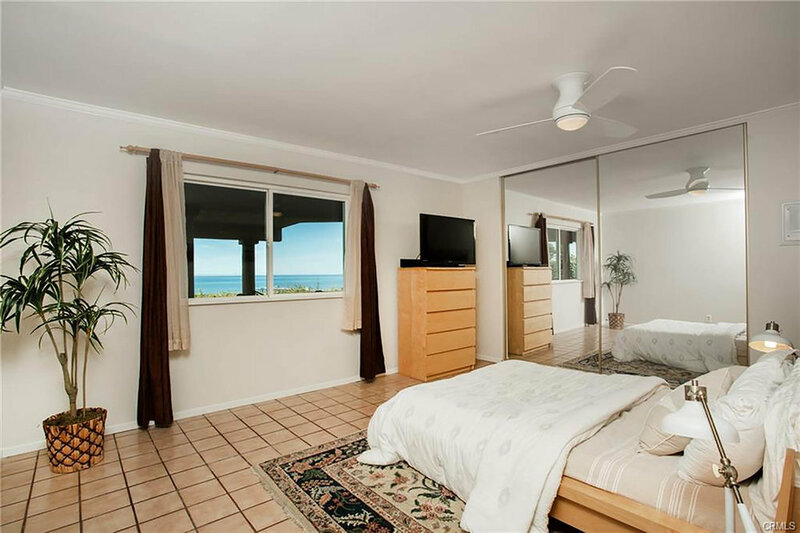 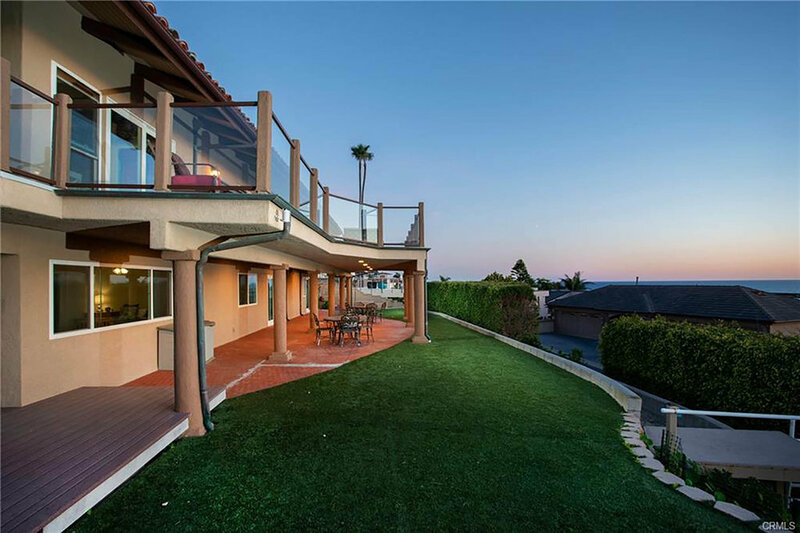 Downstairs, three of four bedrooms feature direct ocean views and all access a large, covered patio and massive ocean view backyard. 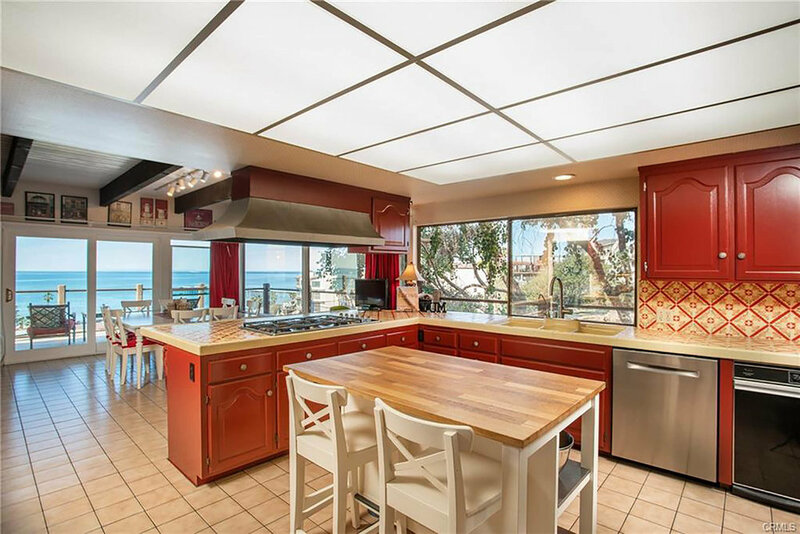 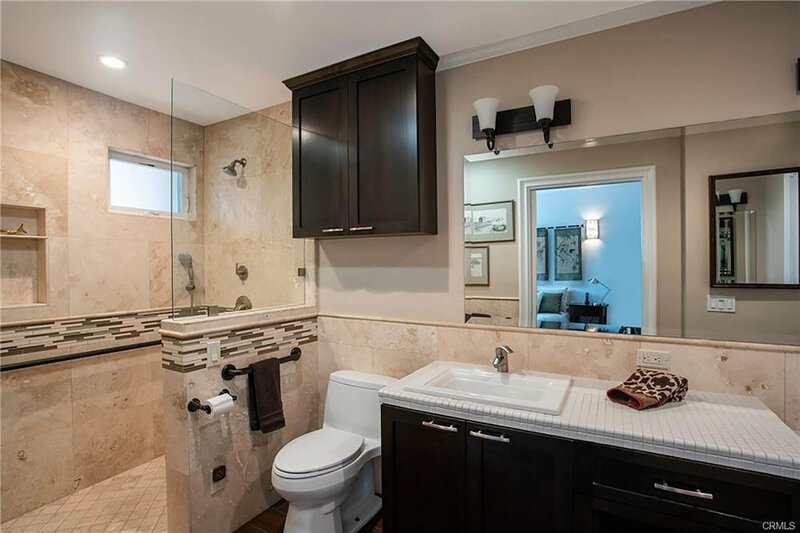 Other qualities of this home include large closets, extensive built-in cupboards, garage storage loft, laundry room, outdoor shower, side-by-side three-car garage plus ample driveway parking, and approximately 8kW of owned solar panels. 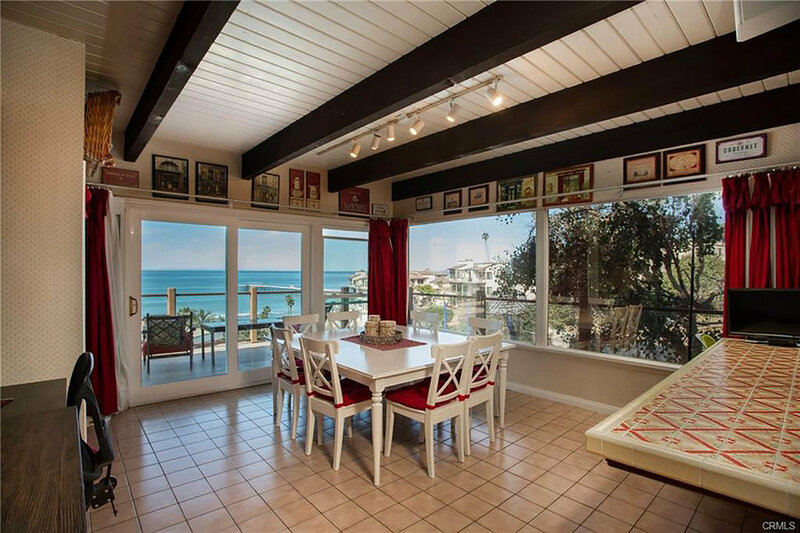 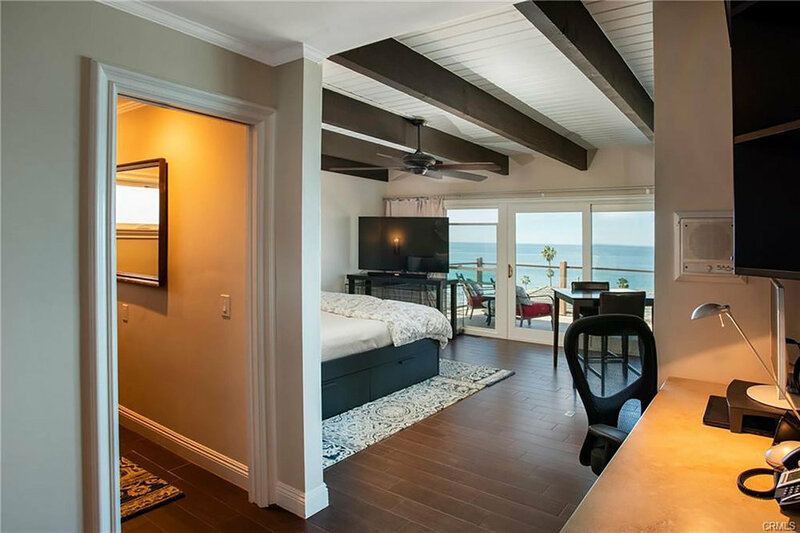 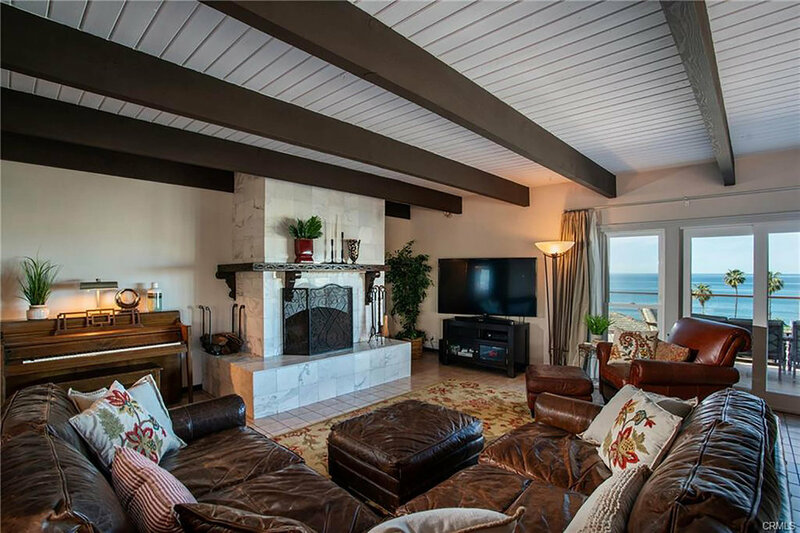 A two-minute walk to the beach, world class surf, the beach trail, and downtown, plus front row views of 4th of July fireworks over the ocean, southwest locations such as this unique property are a very rare offering.